Save space when packing, save time when inflating. Imagine all the time you waste (not to mention space) when you faff about with manually pumping up an inflatable mattress. A self inflating camping mat is a more time and spacing saving option, making it ideal for backpacking and camping trips. 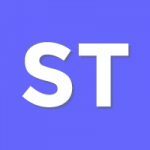 However, you still have to consider the many different features of each camping mat and whether it’s up to par for your trip – you don’t want to risk a puncture deflating your camping mat and sleep, so in this article, we will accompany you in your quest to find the best self inflating camping mat. 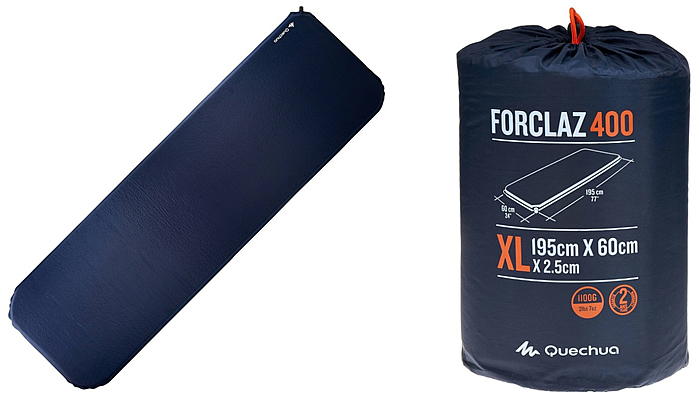 Thick and plush, the Quechua Forclaz 400 XL single offers unrivalled luxury with its polyurethane foam, which is efficient at thermal insulation too, making it ideal for temperatures between 10°C and 20°C. You can count on this camping mat to last a long time, thanks to its laminated PVC fabrics, suitable for 60 inflation and deflation cycles. Quick and easy to inflate and deflate, you can roll up this camping mat and pack it into a supplied carry bag – it doesn’t take up much space and is also very light, only 1.1kg! Imagine all those times you laid on the same mattress as someone else and you ended up being shoved off. No longer do you have to worry about that, though, because you can hog the entirety of this camping mat to yourself! Do you ever find yourself crying out with frustration when you wake up on a damp camping mat? Worry no longer, for Trail’s double self insulating camping mat is coated in 190T polyester, which prevents the absorption of moisture. 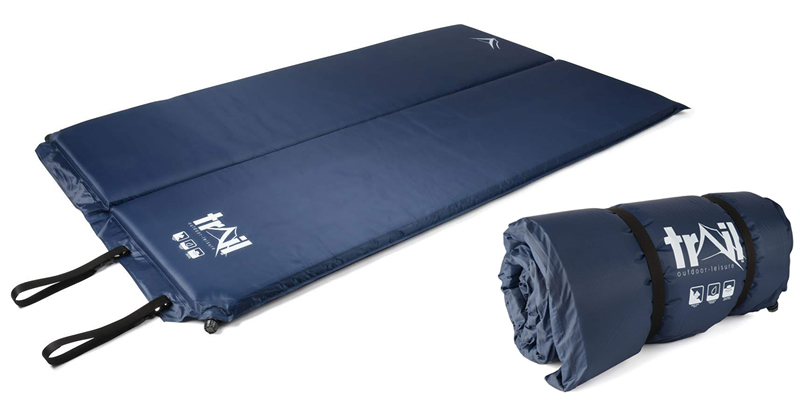 Extra thick for maximised comfort, you can chill out with someone on this comfy double camping mat. 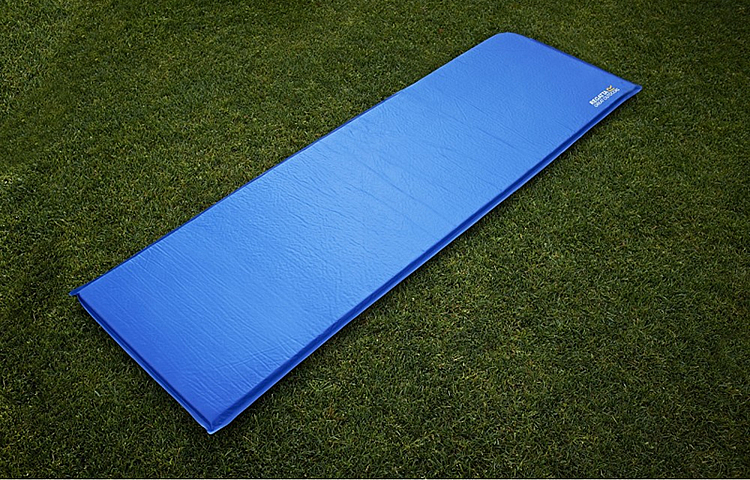 Constructed of PU memory foam, the uneven ground beneath the camping mat will barely make a difference to your comfort. The valve design enables for quick and automatic self-inflation, as soon as you open one of the valves up – therefore you don’t have to manually blow in too much air yourself. When packing this mat away, you can roll it up into a compact size, secure it with straps and clips without too much hassle, then transport this camping mat in the supplied drawstring bag. Coming in four different colours and four different thicknesses, the Adtrek XL self inflatable mattress comes in two designs – one without a pillow and one with a pillow. The one with a pillow offers extra comfort with its slight elevation (which is better for sleeping posture) and also more cushioning for your head, saving you the need to have a separate pillow. The textured surface also provides additional comfort and prevents slippage when sleeping. 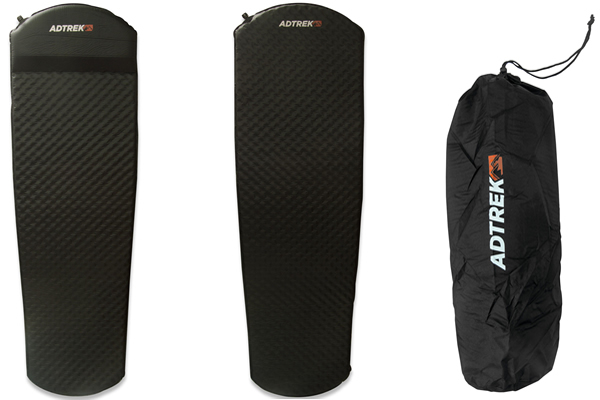 Water repellent and great at insulation, Adtrek’s XL camping mat provides optimised practicality. 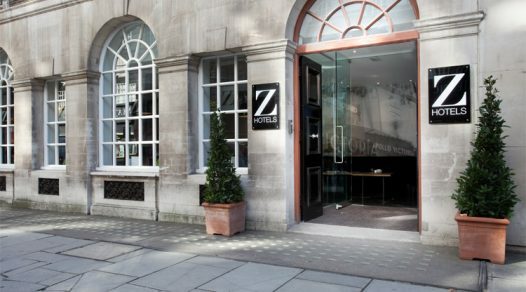 You don’t have to worry about a damp camping mat nor having to sleep with the ground’s coldness enveloping you. Ideal for camping and festivals, this camping mat can also be packed into a small size and secured with straps, then taken elsewhere in an included stuff bag. With varying thicknesses and a choice of a single or double size, you can select the mat according to your preferences and suitability. Whilst the Andres’ Explora is already rather snug with its large sizes and thicknesses, you can still further your comfort. To achieve optimised serenity, you can blow more air into the mat after it has self inflated, then throw yourself onto it and chill out. Highly practical, this camping mat is water repellent and thermally insulates, so that you don’t have to sleep on a damp mat or wake up cold. Furthermore, the valve design allows for air to easily be inhaled by the mat, inflating it in just a matter of minutes. Equipped with elastic straps, you can secure this mat after having rolled it up into a compact size, then store it in the included bag. 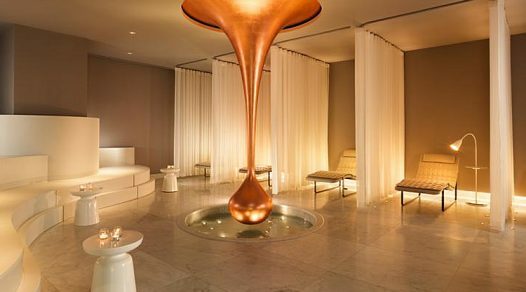 Imagine sitting down after a long day of walking – how the feeling returns to your legs and your entire body sighs with relief and tranquility. That is precisely what it is like to have the Airgo Cirro DLX as your camping mat, regardless of how exhausted you may be. Constructed of 30D stretch fabric TPU, this camping mat is reliable when it comes to comfort, as the fabric will stretch to mould around your body – talk about a perfect match! The innovative valve design allows for speedy inflation and deflation, so that you don’t have to waste your time. The Airgo Cirro DLX comes in a single and double size, both of which are only available in 10cm thicknesses but for good reason – the most comfort. 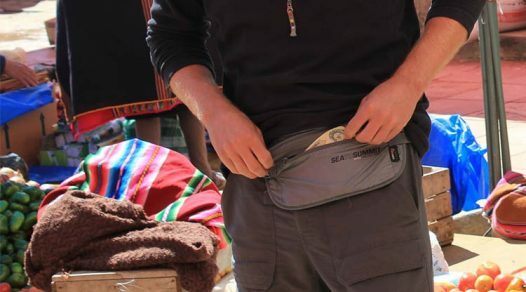 Designed for ease of carrying and quick inflation, the OEX Traverse is purposefully ultra-lightweight and compact, making it ideal for festivals, camping, backpacking or even sleepovers. Whilst not as thick as most other self-inflating camping mats, its 190T polyester pongee with PVC coating still provides a reasonable level of comfort, water repellent and durability. 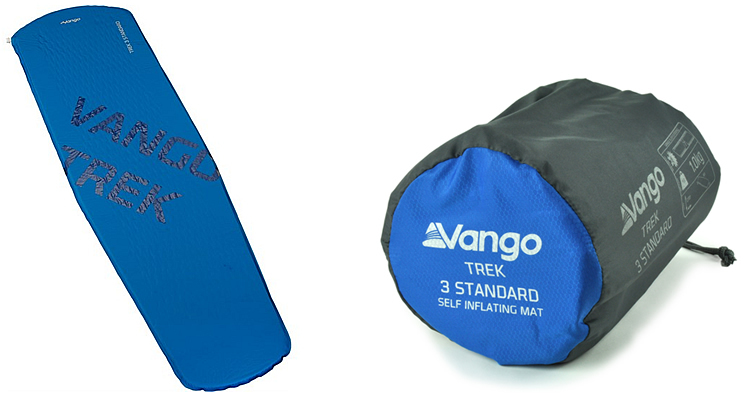 Recommended by the DofE and the Scouting Association, the Vango Trek can be taken just about anywhere due to its lightweight qualities and compact size when folded. 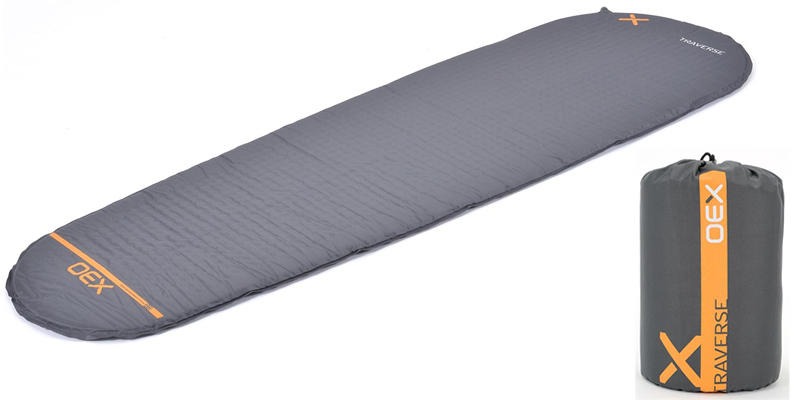 Despite having a thickness of only 3cm, its comfort can rival other camping mats thanks to its insulated diamond cut foam and non-slip patterns which ensure that you can sleep soundly without accidentally rolling off. 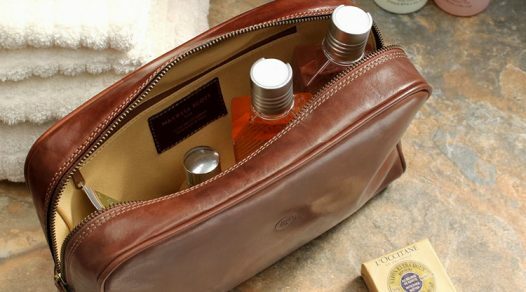 Its fast-pack carry bag system means allows a quick and easy packaway while the repair kit provides peace of mind for long and arduous trips. Meeting and exceeding European REACH standards, the materials used to construct this camping mat ensures the highest of quality, instilling confidence in travellers worldwide. 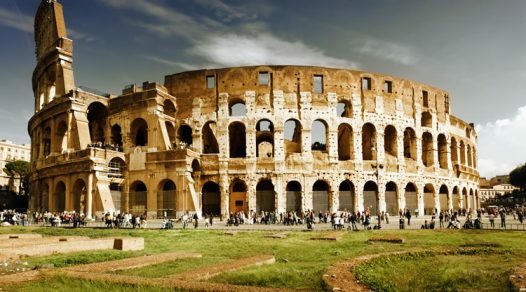 It's my love for architecturer that makes me determined to visit as many countries as possible within my lifetime. Plus, I love anime so Japan is a top priority!